Bust-A-Move 99 (Sony PlayStation 1, 1999) PS1 Black Label Complete LN Mint! 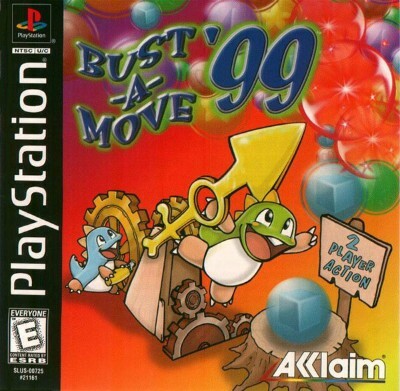 Bust-A-Move 99 (Sony PlayStation 1, 1999) 100% Complete! Very Good Condition!